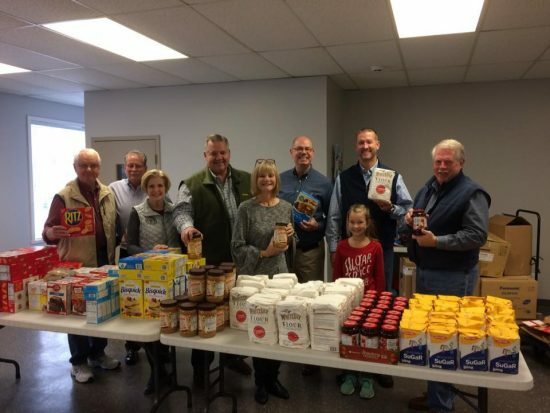 This morning I joined a few of my fellow Rotarians from the The Rotary Club of Chattanooga Hamilton Place at Bethel Bible to stuff boxes of food for the children before they go home for the Holidays. Amazing how even when I don’t have a camera I get conned into taking the photo! Exciting things are happening at the Hamilton Place Rotary Club, love being part of an organization dedicated to helping local families and around the world!